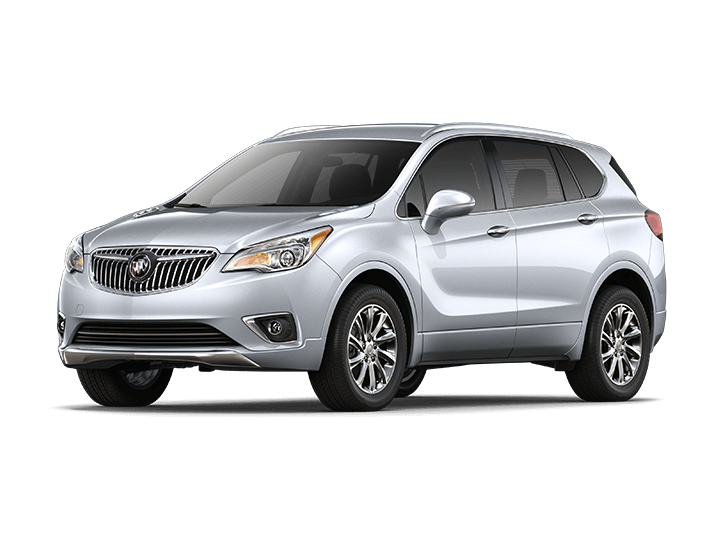 Click any vehicle above to learn more about the Buick model details, or locate a new or used car in Kernersville, NC. If you have any questions, please contact the Vestal Buick GMC sales department Monday - Saturday 9:00 am - 8:00 pm by email or phone at (336) 310-0231. 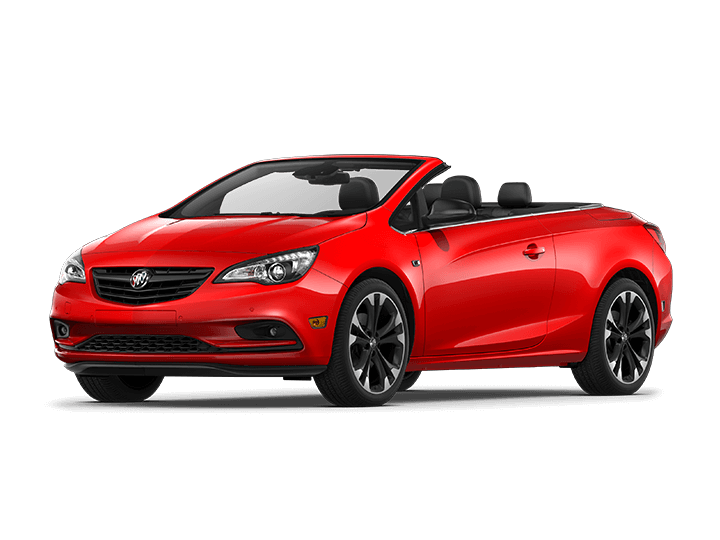 Our online showroom at Vestal Buick GMC is the perfect place to start your research if you are looking for the best selection and prices on a new Buick, GMC in High Point, Winston Salem and the surrounding area. Of all the Kernersville auto dealers, Vestal Buick GMC makes it a priority to ensure our customers have the information they need to make the decision about which vehicle is right for them. 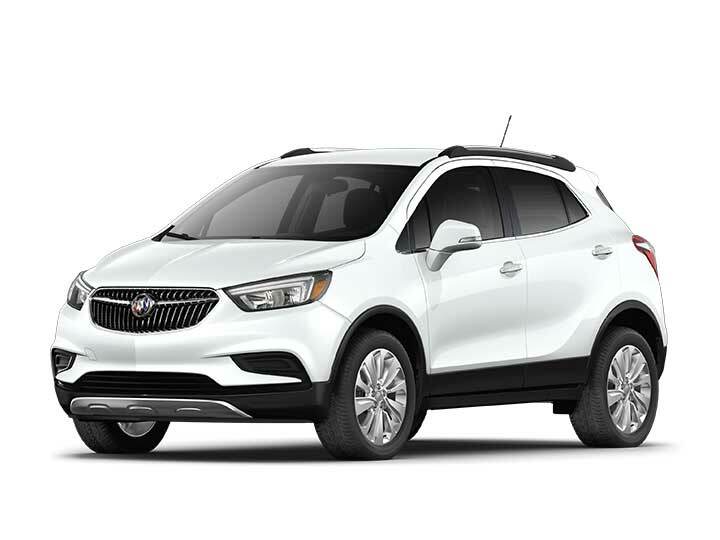 Use our online Buick, GMC showroom to research the latest cars, trucks and SUVs from GM including the popular Sierra, Acadia, Enclave and many more. Our handy tool contains information about each model's various trims, engines, colors, available features and current inventory. 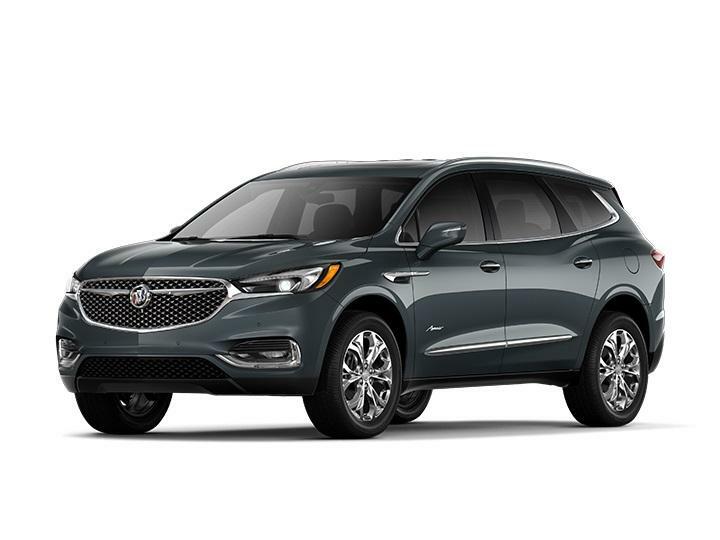 For all your Winston Salem and High Point Buick, GMC needs, trust our Vestal new car dealership in Kernersville to provide the assistance you are looking for.